Creative Media Publishing, 9781938438752, 34pp. Always impatient, Ashley shares her big problem with readers. The three-year-old dreams of becoming a ballerina, but her parents won't let her take lessons until she improves her patience. Except, how can the youngster exercise patience when she wants to be a ballerina NOW? 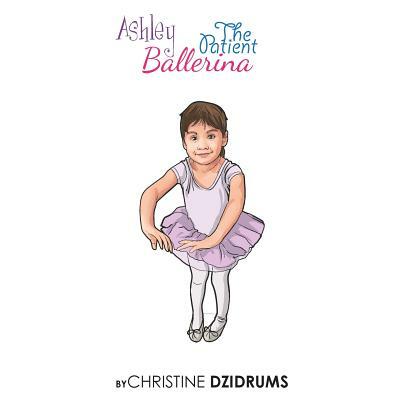 An interactive book, Ashley: The Patient Ballerina invites young readers to become an active participant in the young girl's story. Book one in the series encourages children to sing, answer questions, and form dreams of their own.